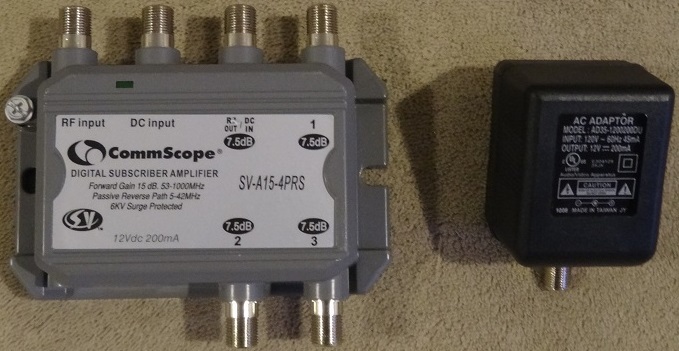 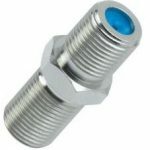 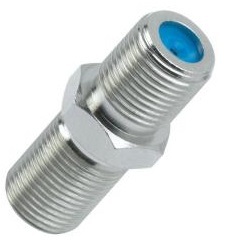 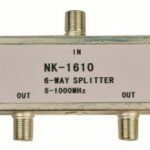 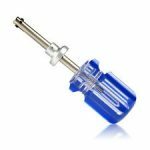 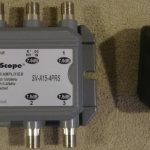 This is a list of images and descriptions of hardware used in cable internet connections. 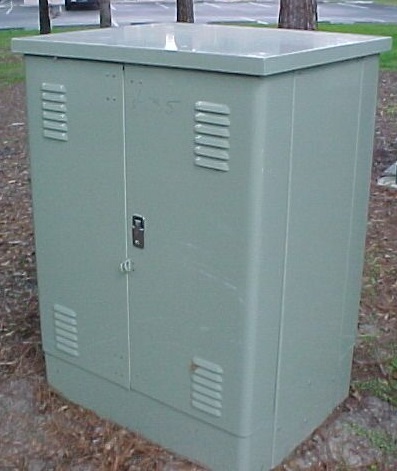 Pedestal / Ped: Some sort of enclosure which contains a Tap. 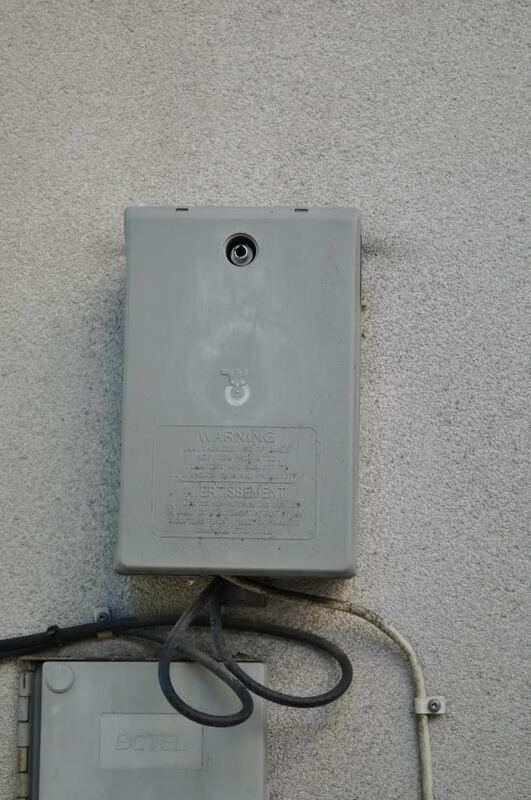 Usually mounted on the side of an apartment building or a stub in someone’s yard. 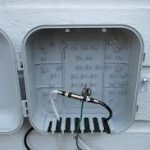 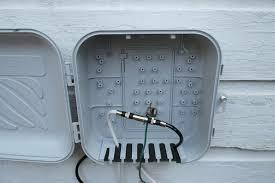 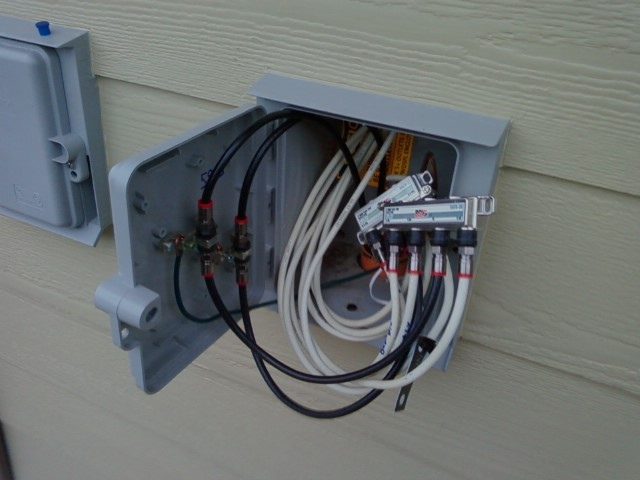 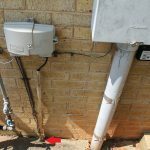 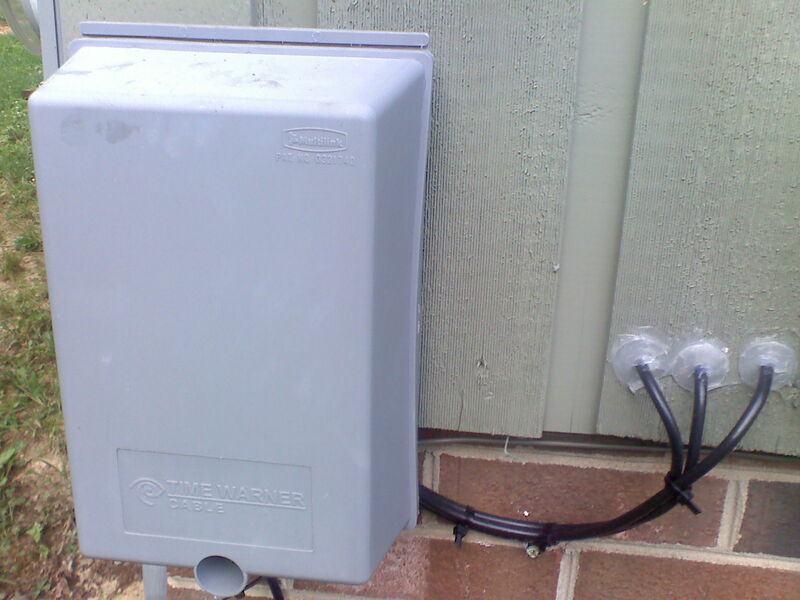 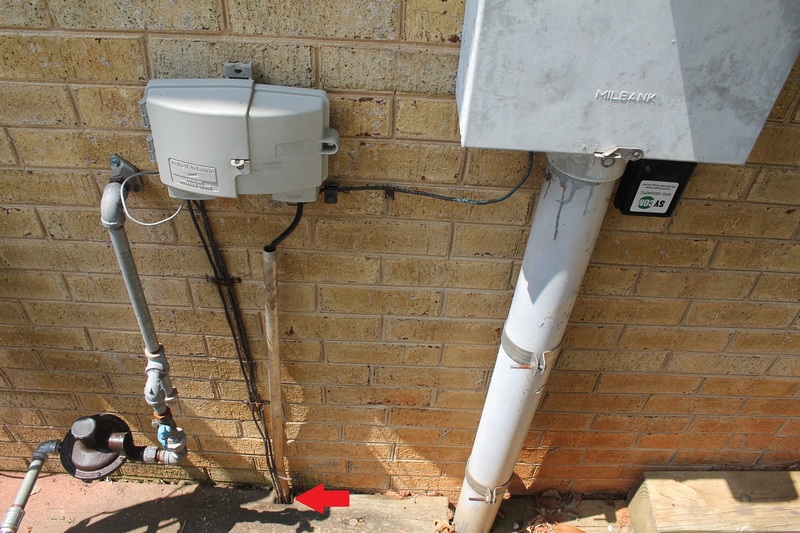 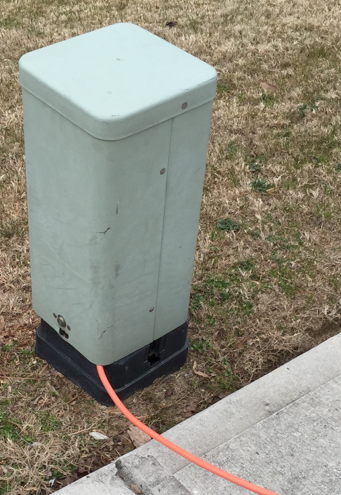 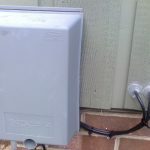 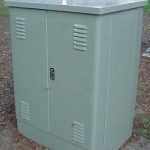 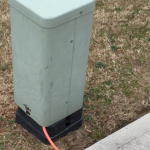 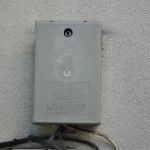 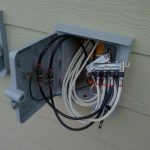 This is an enclosure to secure and protect the connection between the cable drop to the house and the cable entering the premise, becoming inside wiring. 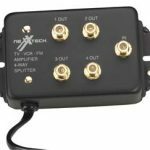 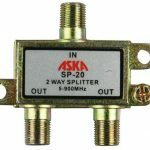 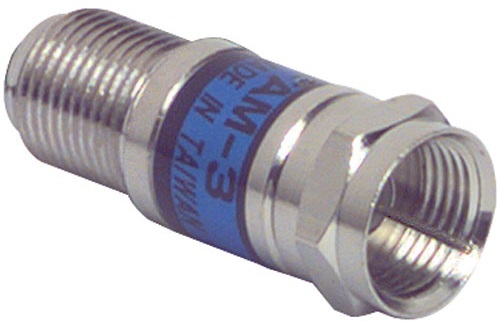 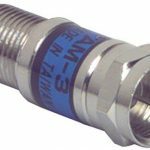 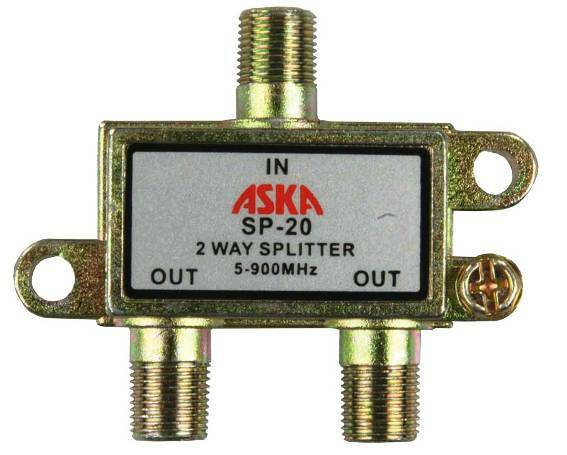 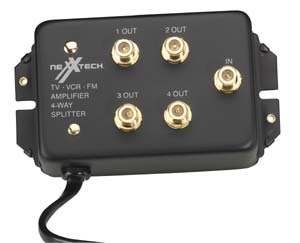 Can you add 6 fam attenuators?